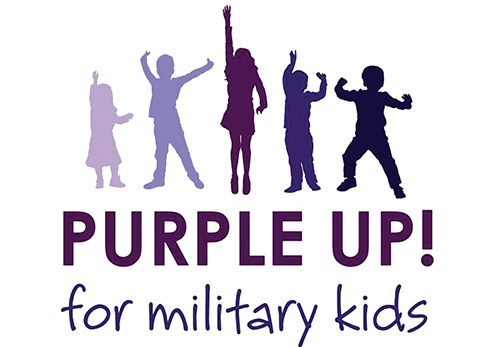 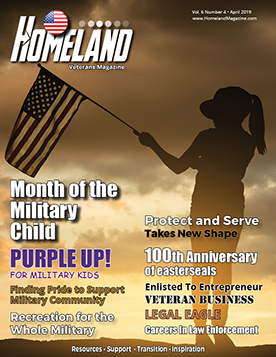 Homeland Magazine & the DoDEA joins the Department of Defense and the military community in celebrating April as the Month of the Military Child. 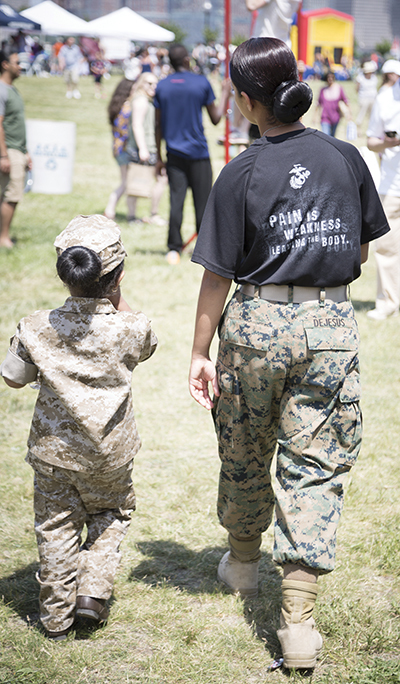 In DoDEA communities around the world, our most essential strategic imperatives are: establishing an educational system that progressively builds the college and career readiness of all DoDEA students; and establishing the organizational capacity to operate more effectively and efficiently as a model, unified school system. 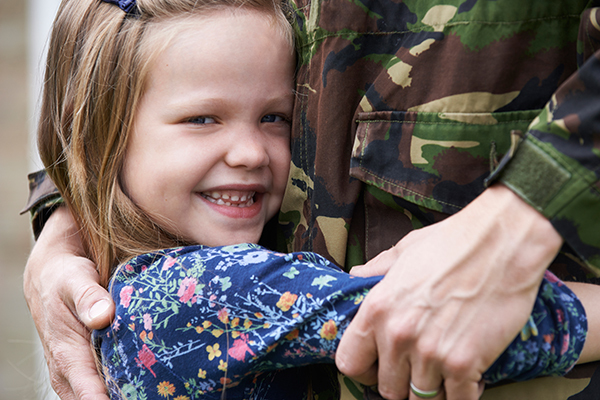 We aim to challenge each student to maximize his or her potential and to excel academically, socially, emotionally and physically for life, college and career readiness.